A botanical identification guide which combines art and science to describe the 54 endemic trees and large shrubs of the Hunter region. The Hunter Region, between the Hawkesbury and Manning rivers in eastern New South Wales, hosts a rich diversity of vegetation, with many species found nowhere else. Spanning an area from the coast to the tablelands and slopes, its rainforests, wet and dry sclerophyll forests, woodlands, heathlands, grasslands and swamps are known for their beauty and ecological significance. 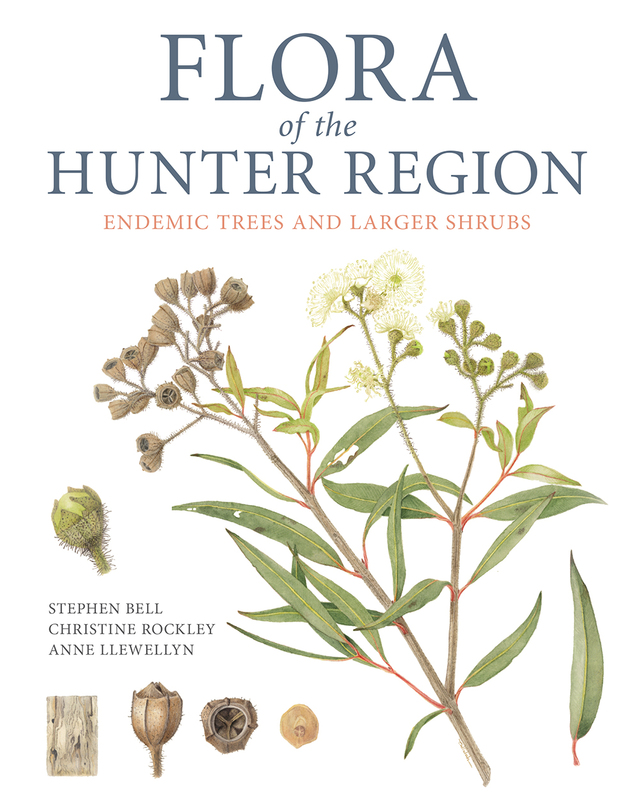 Flora of the Hunter Region describes 54 endemic trees and large shrubs, combining art and science in a manner rarely seen in botanical identification guides. Species accounts provide information on distribution, habitat, flowering, key diagnostic features and conservation status, along with complete taxonomic descriptions. Each account includes stunning botanical illustrations produced by graduates of the University of Newcastle’s Bachelor of Natural History Illustration program. The illustrations depict key diagnostic features and allow complete identification of each species. This publication will be a valuable resource for those interested in the plants of the region, including researchers, environmental consultants, horticulturalists and gardeners, bush walkers, herbaria, and others involved in land management. 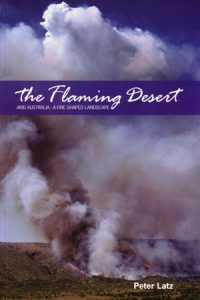 Summarizes a lifetime of observation and thinking by Australia’s most experienced arid zone botanist. There is so much to learn about the world of orchids and the role which insects play in the pollination of such highly evolved plants. Orchids and insects are constantly under attack by the human race – ruining their environment – clearing and burning habitats, and the overuse of insecticides. Without the wasps, bees and flies we would not exist and they should be valued like all other wild creatures for the protection of habitats, and realise the importance of their diversity. To observe the pollinators in action it is essential to have a good understanding of nature, be familiar with the insects, and be very patient. 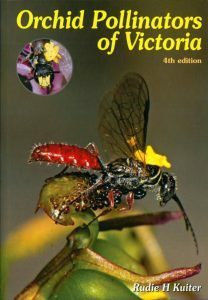 The intriguing role insects play in orchid pollination is documented in Orchid Pollinators of Victoria. With more than 1,300 superb images it will give the insects the appreciation they deserve, even if they may bite or sting. Over 100 additional mages were added for this fourth edition. The book comes with a small, 19-page supplement that systematically treats the insects themselves in more detail, as these details became increasingly obscured as new editions of this book became larger. 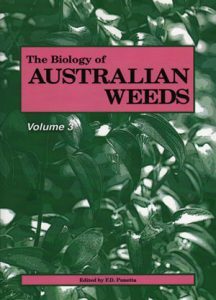 The biology of Australian weeds, volume three. Volume one [stock id 15358] is out of print. See also volume two [stock id 15359]. 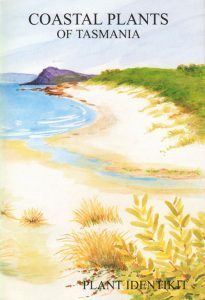 Artist/Author: Howells, Christine and Heather Gulline.